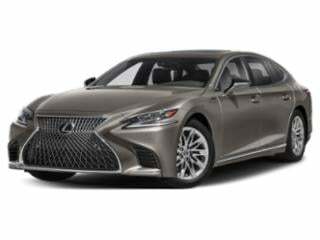 Through October 3rd, luxury car brand Lexus aims to share the elegance of their remaining in-stock 2016 vehicles with impressive end of year financing and 36-month leasing deals. 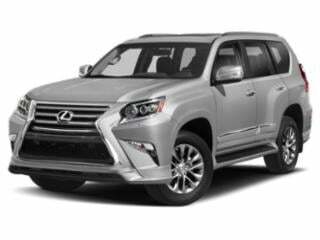 A 0.9 percent financing term is available on many 2016 Lexus models with payment durations lasting as long as 72 months. Financing of 0 percent for 60 months is available on 2016 Lexus CT Hybrids with the inclusion of a $1,000 cash incentive. 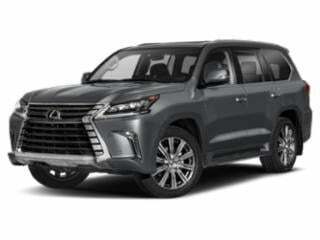 With many remaining 2016 Lexus vehicles, cash back offers can provide a considerable reduction over the sticker price. For the 2016 Lexus NX and RX crossover vehicles (including hybrid powertrain variants), the Lexus Cash incentive amounts to $1,500. 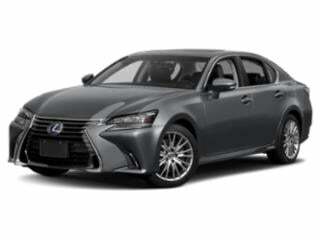 IS 350 AWD and IS Turbo models are eligible for Lexus Cash totaling $2,500. Maximum cash back can be uncovered through the purchase of Lexus' flagship sedan with $5,000 offered on the 2016 LS 460 AWD. Available leases for 2016 Lexus products include the exciting RC 300 AWD sport coupe for $399 per month with $3,499 due at signing. 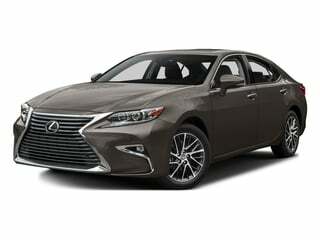 Lexus' entry-level premium hatchback capable of travelling over 40 miles per gallon, the 2016 CT Hybrid can be leased at an affordable $299 after a $1,299 due at signing payment. The time-tested GS doesn’t disappoint in features, trim levels and available options. The performance focused GS F is packed with standard features and powered by a capable V8 engine that owns the road. 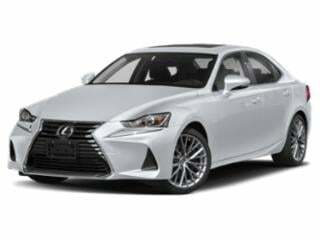 The Lexus IS series represents the pinnacle of luxury sedans, and comes stacked with luxury and technology features that have made it a serious contender in this market. 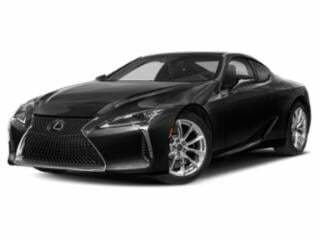 The Lexus LC is a well-balanced luxury sports coupe that packs a lot of punch under the hood. The NX 200t delivers on a well-rounded and feature-rich luxury compact SUV. 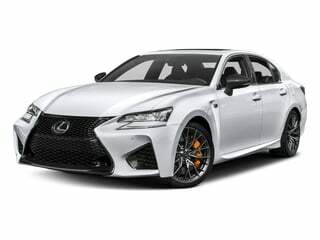 The RC series by Lexus marries innovative, modern design with luxury. 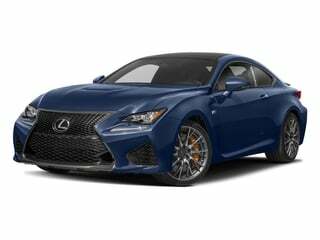 The RC F is Lexus’ take on the two-seat roadster, complete with a beefy engine. The RX series by Lexus delivers true luxury and precision engineering in a compact crossover.